In Czech Republic there are currently 5 international airports, in majority of cases flying to Prague airport is the best option, but in some case the smaller airport might be an alternative option. If you are travelling to the southern part of Czech Republic you should also check flights to Vienna as an alternative options. At the end of the post you can see map with all airport in Czech Republic and the neighboring countries. Obviously the Prague Václav Havel Airport is the busiest airport in Czech republic, the airport is located about 10 km west of the Prague center, from the airport you can get to the centre of town in 30 minutes, read how to here. The Airport serves as a main hub for Czech airlines and is an important base for Wizz air and Ryanair, in total more than 50 airlines operate lines from over 100 cities to the airport in Prague. If you fly to Prague and need to continue to other cities in Czech Republic you can do so from Prague railway station or e.g from the Florence bus station from both you have connection to all larger cities in the country as well as several international destinations. The Brno–Tuřany Airport is significantly smaller than the airport in Prague, but it still have quite a few connection especially in the summer season where many Czech people travel on holiday from the airport. Whole year there are flights from Munich and London and Eindhoven in the Netherlands. Brno airport is located 14 km southeast of the city center, from the airport there is public bus to the main bus station, trips takes about 20 minutes. From the bus station you cave buses to most cities in Czech republic. 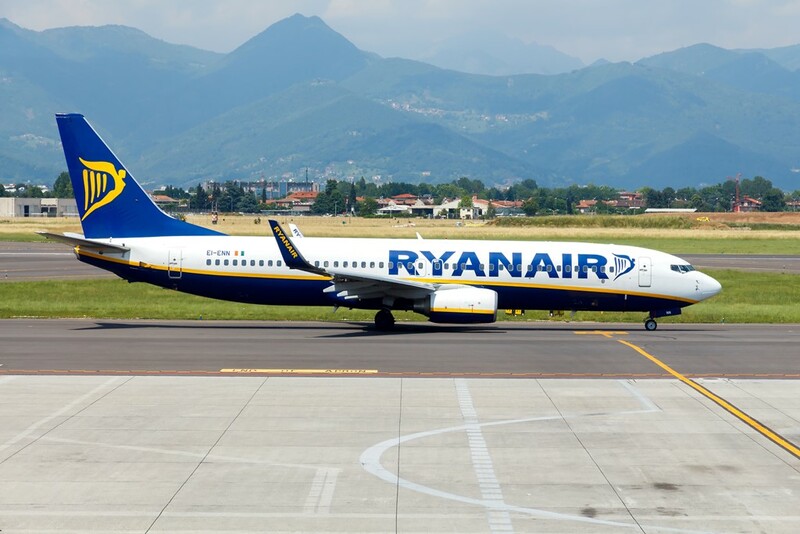 The Leoš Janáček Airport Ostrava is another airport mainly used for seasonal planes to holiday destinations in the southern part of Europe, whole year operating lines include a domestic departure to Prague as well as Ryanair connection to Bergamo and London. The airport is located 22 km southwest of the city center, getting to the center of town is possible with public bus or train from the airport. Do to it’s located the airport is also used by many Polish people living in the region around Rybnik and Bielsko-Biala. The Karlovy Vary Airport is the 4th largest airport in Czech republic, the airport is located about 6 km from Karlovy Vary centre, city bus line nr. 8 drive to and from the airport. Currently the airport is mainly used for air traffic to and from Russia, in 2015 more than 95% of all passengers was from Russia. The currency in Czech is Czech koruna (CZK) so make sure bring or grab some local currency from an ATM machine at the airport, you will need to local currency to pay for transportation from the airport. The Czech word for Airport is “Letiště”, can be useful to know when you have to check timetables or other material containing information about the airport.